The demand for UHD content is exploding, and enterprise broadcasters are challenged to keep up. They need solutions today that can leverage their existing SDI signal infrastructure to transport real-time, full-bandwidth 4K UHDTV video signals. And they need more than a traditional 3G router, which can only process 4K signals through multiple paths. 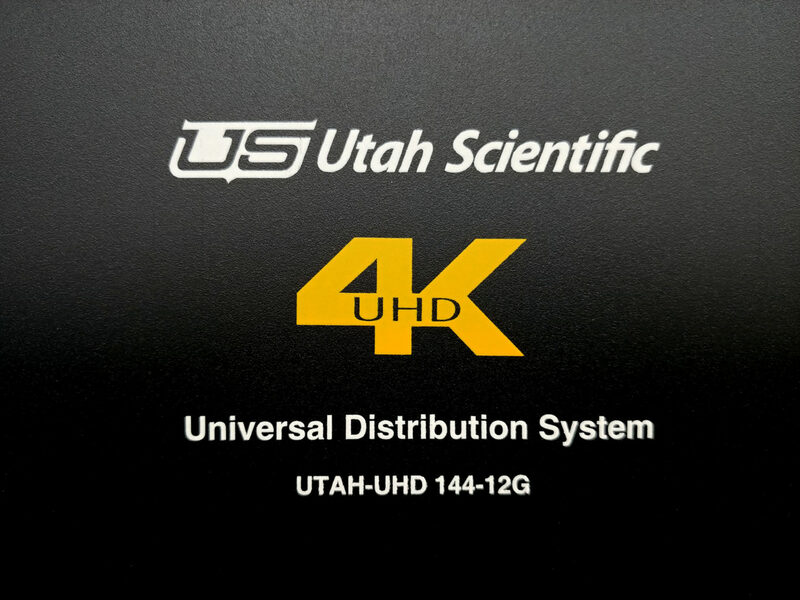 At Utah Scientific, we get that – and it’s why we designed the all-new UHD-12G digital routing switcher. The UHD-12G is the industry’s first enterprise-class router to receive, route, and distribute the full range of SDI video signals over a single-link interconnect. Here’s a router that can handle data rates from SD up to 2160p60 and everything in between, over the same industry-standard coax cabling on which you’ve always depended. That means simplified installations for signal transport that take up less rack space, need fewer cables to process 4K signals, and reduce operating expenses. 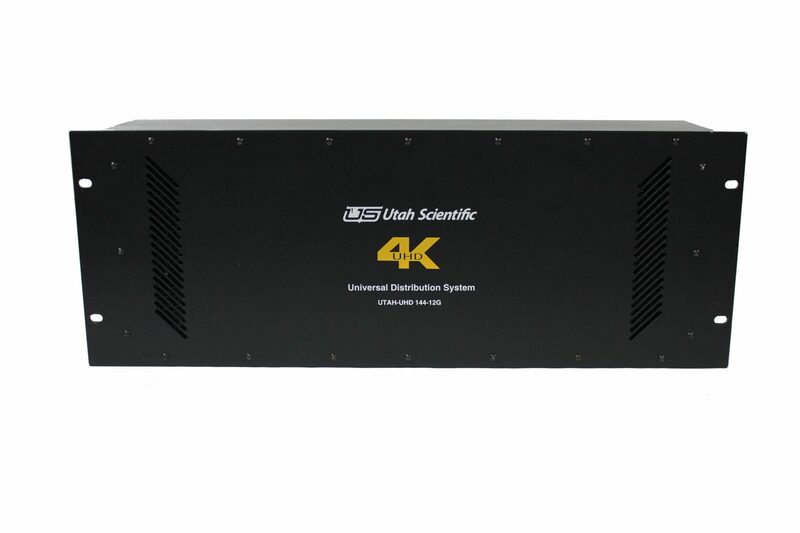 Perfect for live UHDTV content acquisition, the UHD-12G is fully compliant with SMPTE standards for SDI video. It works seamlessly with the full line of Utah Scientific products including previous-generation SDI routers – further protecting your facility’s investment. Also, the UHD-12G can be controlled by any of our current routing control systems.